English pedestal saddle stand made out of red oak. - Hammered Horse Products, L.L.C. 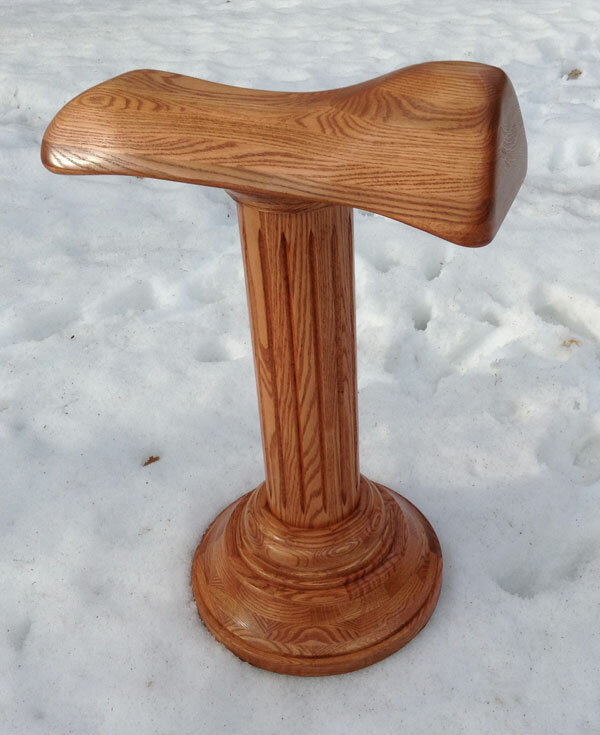 English pedestal saddle stand made out of red oak.